Providing house cleaning and maid services in Toronto, Scarborough, Etobicoke, East York, North York, Richmond Hill and surrounding areas. 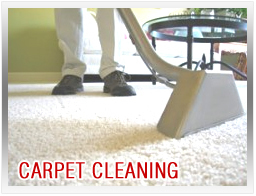 Toronto Cleaning Service provides professional carpet cleaning services for Residential and Commercial Carpet, Area Rugs and Upholstery. We offer reliable, insured&bonded, top quality workmanship, using a powerful carpet steam cleaning machine and environmentally friendly cleaning products. Call (877) 257-9216 for a free quote! 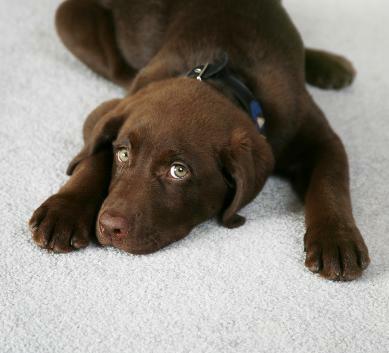 Our advanced Carpet Cleaning Technology provides low flow moisture system for faster drying, which makes the drying time for up to 2 hours! We use quality Eco-Green® cleaning products which exceed industry standards and extend the life of your carpet. Our Deep Steam Cleaning includes Spot/Stain and Allergen Removal; Deodorizing & Desinfecting of all types of carpet and upholstery. Step 4: We use a deep steam cleaning (hot water extraction) process to clean and vigorously rinse away remaining dirt particles and stains with our powerful carpet cleaning machine. 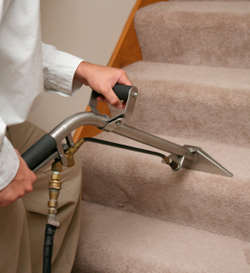 Step 5: We do a final inspection to ensure we meet your carpet cleaning expectations. Call: 877-257-9216 for a free quote! * Carpet & Upholstery Steam Cleaning are available in the following areas: Toronto, Scarborough, Etobicoke, East York, North York, Richmond Hill, Aurora, Newmarket, Vaughan, Maple, Woodbridge, Markham.